The Christmas season is one of the most special times of the year for Christians, who celebrate the birth of Jesus during this holiday. 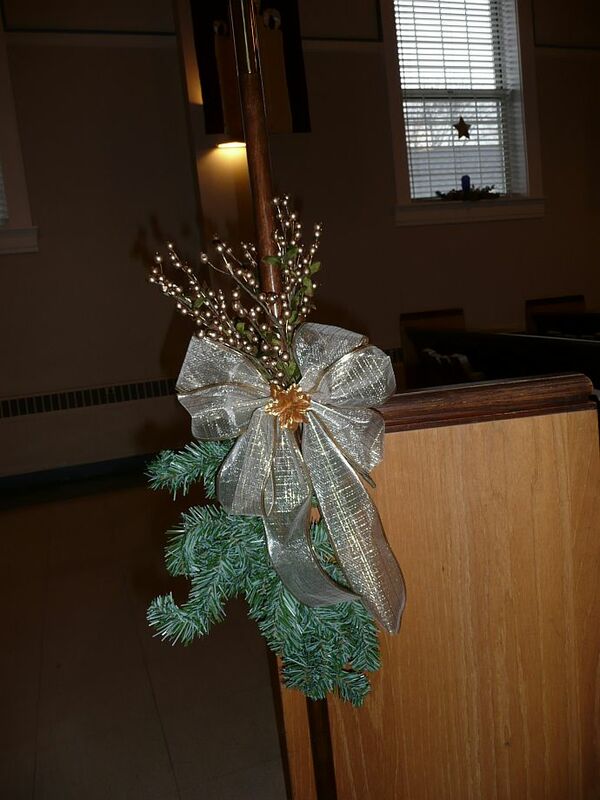 Many Christians choose to celebrate Christmas at a local church, where Christmas decorations draw worshipers into the celebration of the birth of Jesus. While there are no set rules for decorating a church for Christmas, there are a few traditions that some churches use to set the stage for a meaningful Advent and Christmas worship season. 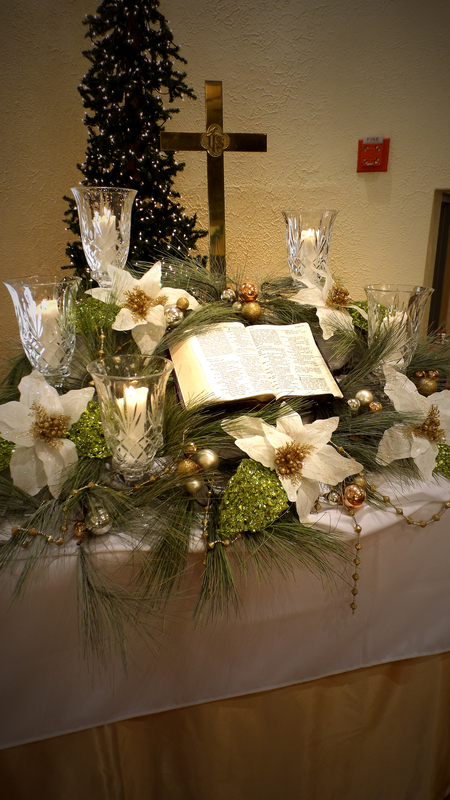 Use these tips to decorate a church for Christmas.